At the age of 18, Anthony became the youngest hairdresser to be employed by a registered company, working for Saks in Newcastle-upon-Tyne. 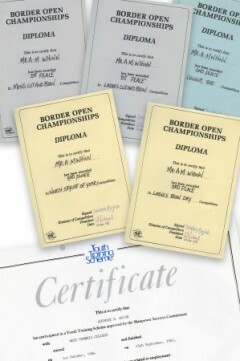 During this time he won numerous awards for his outstanding achievement within the hairdressing field. 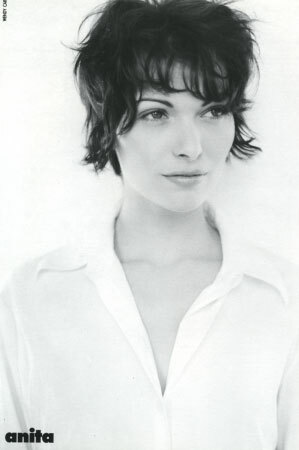 Anthony relocated to Preston and began work in Manchester for Vidal Sassoon. Deciding to return to Preston, he began a seven year career working for Rafters Hair Studio and Paul Mitchell. Not one to rest, Anthony also worked on a freelance basis in addition to this, styling hair for the cast and stars of pantomimes and popular television programmes such as Neighbours, building up a successful clientele in the process. During the summer of 1995, Anthony was hand selected to tour with Take That as an Assistant Stylist. 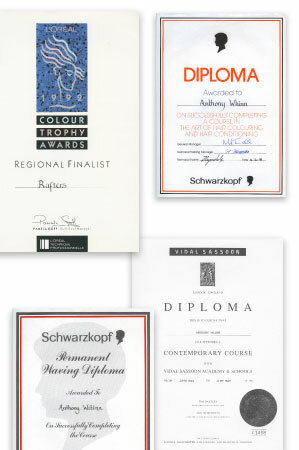 In 1996, Anthony Whinn was awarded Stylist of the Year by David Thomas Hairdressing. 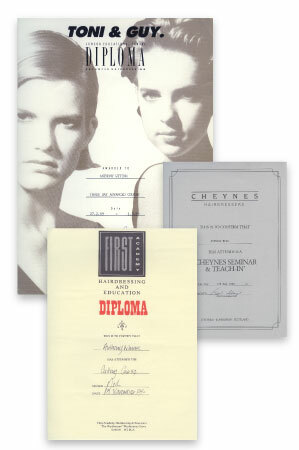 In 1996, Anthony joined Toni & Guy in Liverpool, completing the eight week training programme in just four weeks. As the only stylist to ever complete the training so swiftly and competently, he was sent back to the salon to immediately work as a Top Stylist. Anthony quickly progressed at Toni & Guy to a Style Director, on to a franchise owner. His Toni & Guy franchise was an outstanding success, winning numerous awards and employing at least 25 members of staff at any given time.